The Beautiful, Joyful Songs, Stories, Scenery and Dance of Ireland and Scotland. 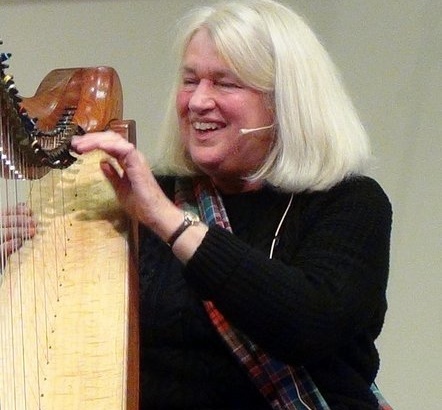 Celtic harper and singer, Carol Kappus, presents her yearly St. Patrick’s Day extravaganza with songs and stories from Ireland & Scotland played on Celtic harps with many other talented friends joining in. This year Carol debuts her spectacular new electric harp! Carol will be joined by several other harpers, singers , dancers, and some classical musicians. Always a great show and a fun way to celebrate St. Patrick’s Day.